One things for sure, the iPad 3 is coming. When exactly, no one is quite sure. Most speculation place it around early fall – September to October time frame. When the iPad 3 does arrive however, it is expected to put the iPad 2 to shame in regards to screen resolution and display quality. 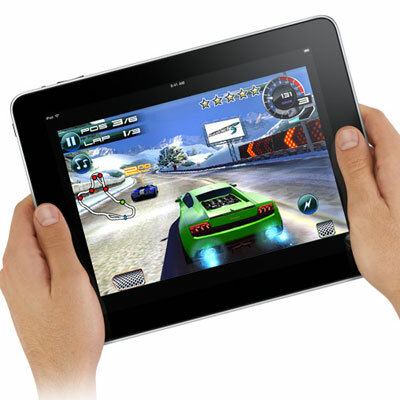 Some reports state that the iPad 3’s screen resolution will be five to six times higher than the iPad 2’s. Another reports states that the iPad 3 will have a screen resolution of 2048 by 1536 pixels, the current iPad 2 is 1024 x 768. I think it’s safe to say that the iPad 3, with this level of screen resolution, will even outsell the iPad 2. Especially since gaming is the #1 iPad activity.